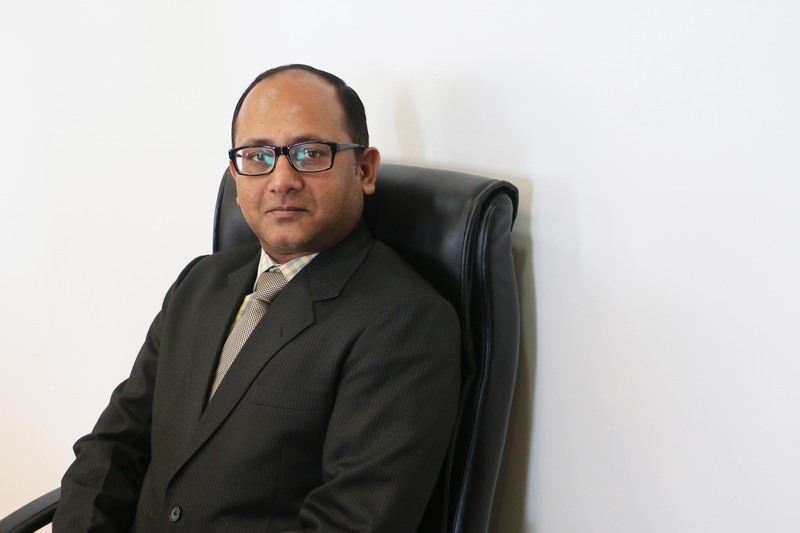 Dr. Shouvik Sanyal is a dynamic academician with a rich and varied teaching experience of more than 14 years in various universities in India and Oman. He has a Ph.D in Marketing . He is an active researcher with more than thirteen publications, out of which eight are in Scopus indexed journals. He is an active member of various college and university level committees and has been actively engaged in course curriculum review and development. He has also prepared the proposal for a new program B.Sc in Logistics and Supply Chain Management which will be started from the next academic year. He is passionate about teaching and is a firm believer in the student centred learning approach.